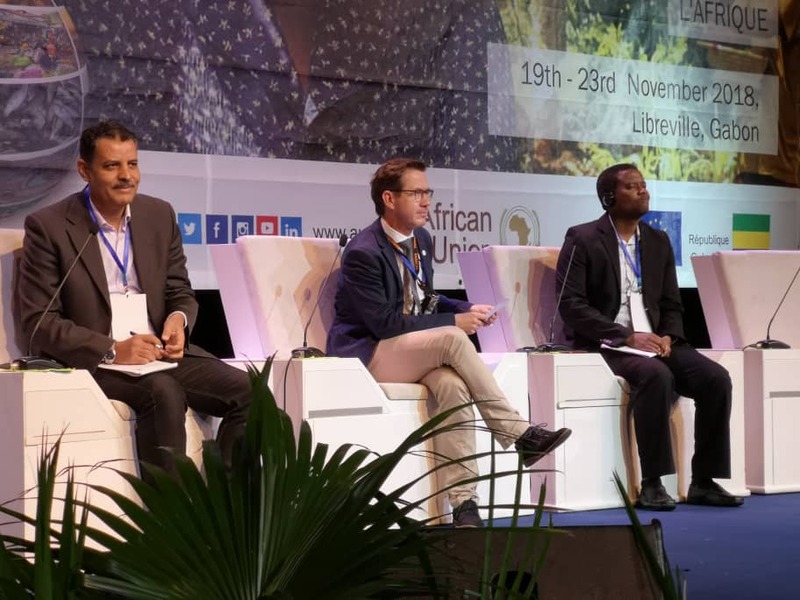 The Global Monitoring for Environment and Security (GMES) & Africa is an initiative between the Africa Union and the European Union in the area of space science & technology and a key priority under the EU-Africa partnership. 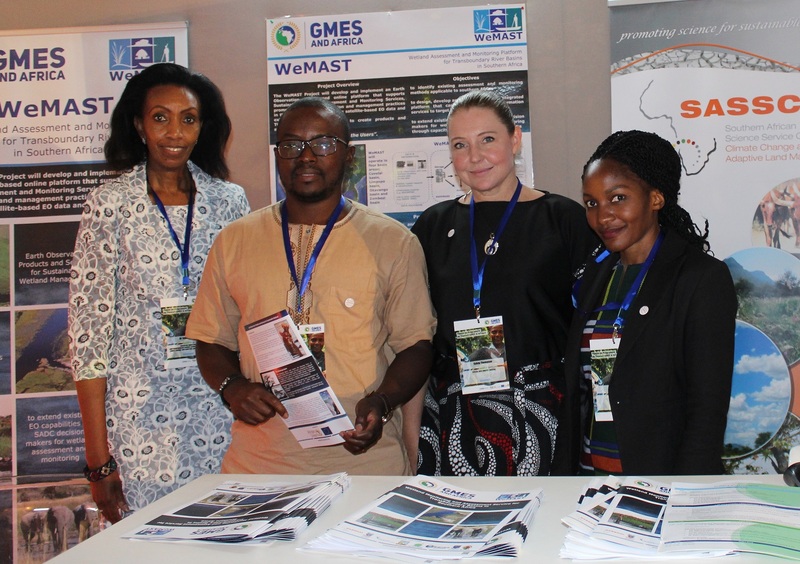 GMES & Africa aims to promote development of local capacities, institutional, human and technical resources for access to and exploitation of Earth Observation (EO) based services on an operational basis for sustainable development in Africa. 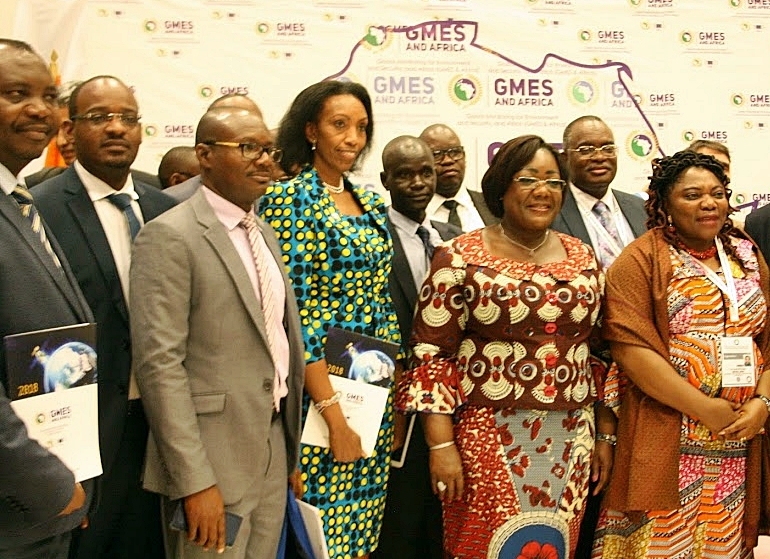 On the 28th of November 2017, the GMES & Africa support programme, awarded thirteen consortia across all African economic regions with grants, making GMES a truly pan Africa initiative. A consortium led by SASSCAL was amongst the recipients. The SASSCAL Executive Director Dr Jane Olwoch received the award on behalf of the SASSCAL-led consortium. Dr Casper Bonyongo, the SASSCAL National Director of Botswana, who coordinated the development of the SASSCAL-led proposal, WeMAST (Wetlands Monitoring and Assessment), also attended the event. The WeMAST project will design and develop an integrated platform for wetland assessment and monitoring that will support better management of selected transboundary river basins. 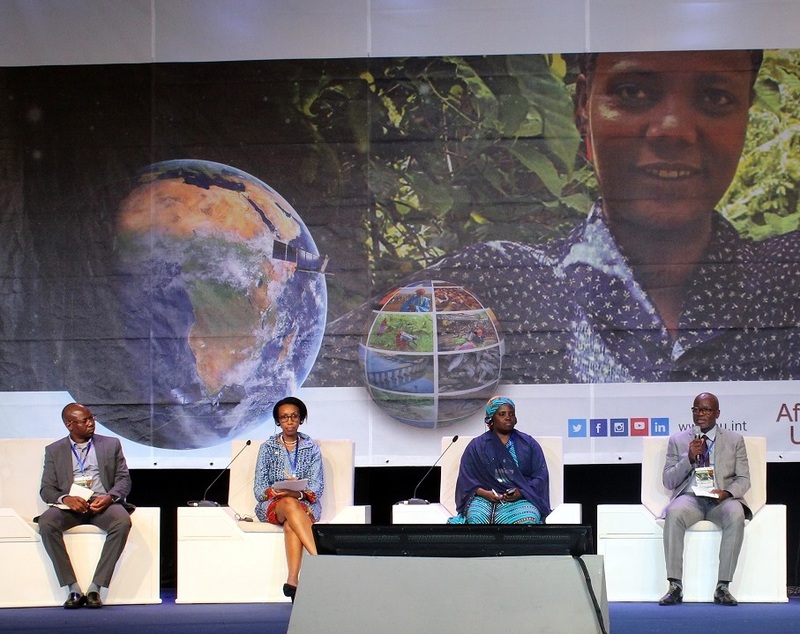 The platform to be developed will integrate existing data products and tools to implement a sustainable wetland management system, by drawing on the experience from the SASSCAL-led consortium, partners and other key stakeholders across regional, national and local institutions. The WeMAST project will focus on transboundary river basins in southern Africa, with special emphasises on the Cuvelai Basin, Okavango River Basin, the Limpopo River Basin and the Zambezi River Basin. 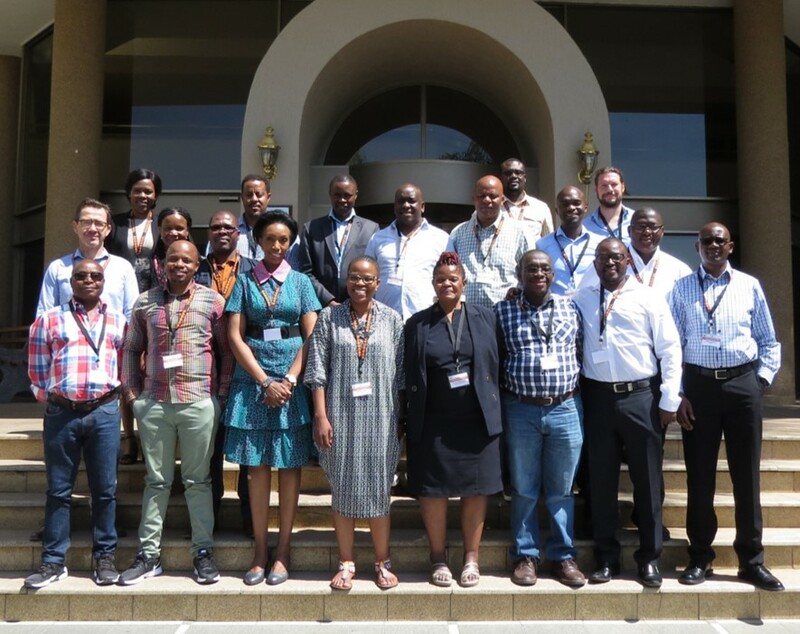 Key academic institutions compose the SASSCAL-led consortium, including the University of Botswana, University of Zambia, University of the Western Cape and Midlands State University. Other key members include the South African National Space Agency (SANSA) and the National Remote Sensing Centre (NRSC) of Zambia. In addition to the African partners, SASSCAL invited two institutions from Europe who will partake as associates. informing policy development to sustainably utilize and protect wetland resources from both human and climate-related impacts. design and develop an integrated platform that will provide a wetland information service for the end users. to deliver wetland information and best practices in an easy and user-friendly way to the SADC decision makers and other interested end users. to build capacity and leverage awareness, capabilities from existing initiatives from regional and international communities of practice.